Are you preparing for your UK Driving Theory Test but keep getting caught out by the questions on stopping distances, braking distances and thinking distances? If so, check out the information below which should help you to explain the differences and help you remember the correct stopping distances so you’re not left confused and panicking on the day of your Theory Test! 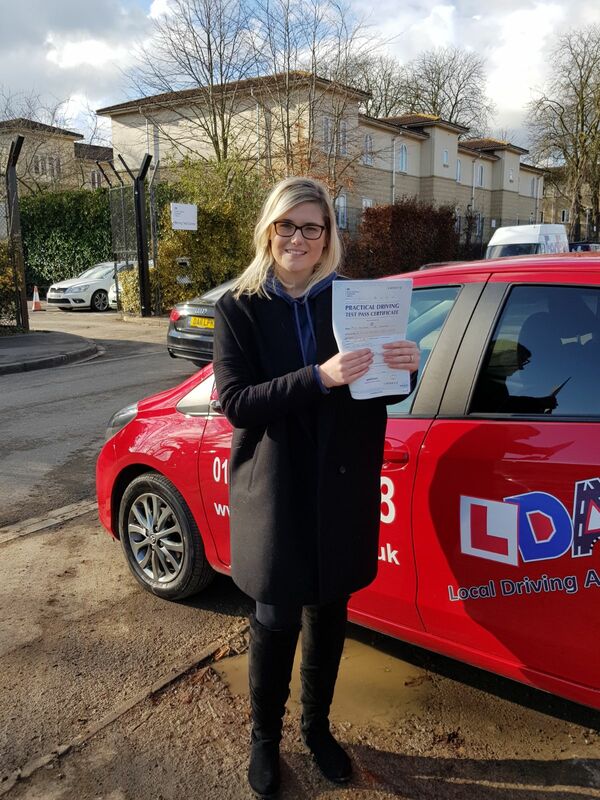 Get in touch today for intensive driving lesson courses, manual or automatic driving lessons with an established, trustworthy, DSA approved driving academy. Call now on 01865 722 148 or send a message via the Contact Form online and schedule in your driving lessons. The Thinking Distance is the time it takes for you to activate your brakes, and the distance you have travelled before they start to affect the speed of the car. TIP: Thinking Distance is appropriately 1 foot for every mph you are travelling at. So for example, if you are travelling at 30mph then your thinking distance is approximately 30 feet. Braking Distance is the distance your car travels after you have applied the brakes until your vehicle comes to a stop. The faster you are travelling, the more momentum you have and the braking distance will, therefore, increase accordingly. Stopping Distance is the total distance you travel before you hit the brakes plus the distance you travel while the brakes slow you down. Thinking + Braking Distance = Overall Stopping Distance. Separation distances are safety margins or empty road between you and the vehicle in front. Separation distances are essential to allow you time to see and react appropriately to any potential or developing hazard. Make sure you read every question thoroughly. One very common occurrence is that test candidates do not read the question properly and as a result mark the incorrect answer when being asked about stopping or braking distances. Always make sure that you read every driving Theory Test question at least twice on the day of your test, but most importantly TAKE YOUR TIME! You’ll not score additional points for finishing your test early, so make good use of the allocated time you have to read every question and possible answer thoroughly. Check out the Learning To Drive Apps we recommend.